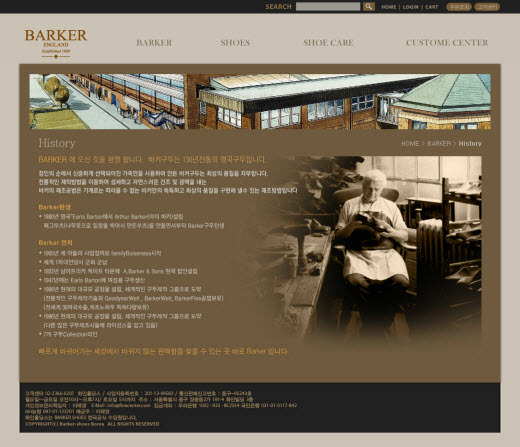 Barker Shoes 한국 공식 웹사이트가 오늘 오픈하였네요. 바커는 130년 전통의 영국 수제화 브랜드입니다. 오랜 노하우를 바탕으로 숙련된 장인이 직접 가죽손질부터 박음질까지 한땀한땀 제작한다고 합니다. 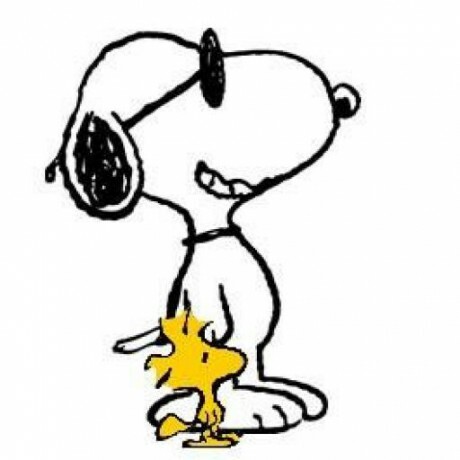 다른 브랜드와는 달리 구두만 주구장창 만들어왔다니 믿음이 가네요. 앞으로는 오프라인매장과 함께 온라인으로도 구매가 가능해진다고 하니 많이 찾아주세요. 주변지인분들께도 많은 소개 부탁드립니다! 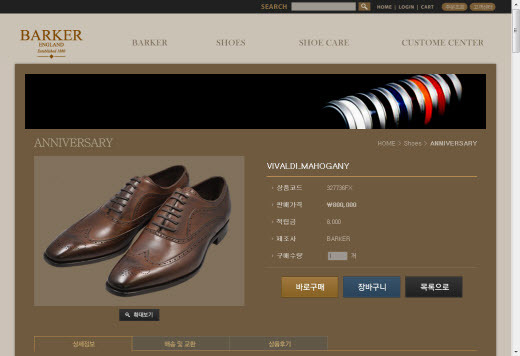 For those who can’t read Korean, Barker Shoes Korea official website has launched today. 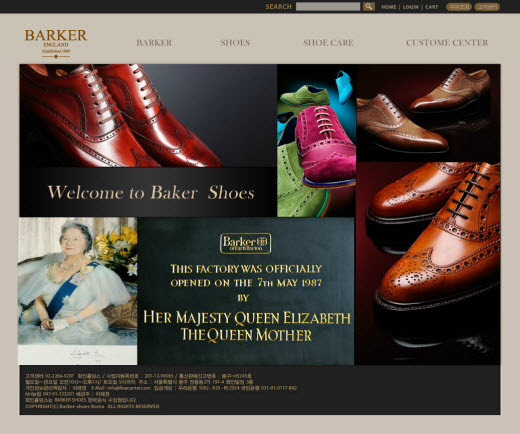 Established in 1880, Barker shoes have been an English tradition for over a hundred years. Only the most carefully selected leathers are used and the uppers are shaped on the last by hand. Please help us by spreading words to those who are residing in Korea and are in need of quality dress shoes!